In episode 245 of the Hop Cast, Brad Chmielewski and Ken Hunnemeder take a trip down to St. Louis for the Midwest Belgian Beer Fest. The Third Annual Midwest Belgian Beer Fest was put on by Perennial and Side Project and this was the first time it wasn’t at the Perennial brewery. 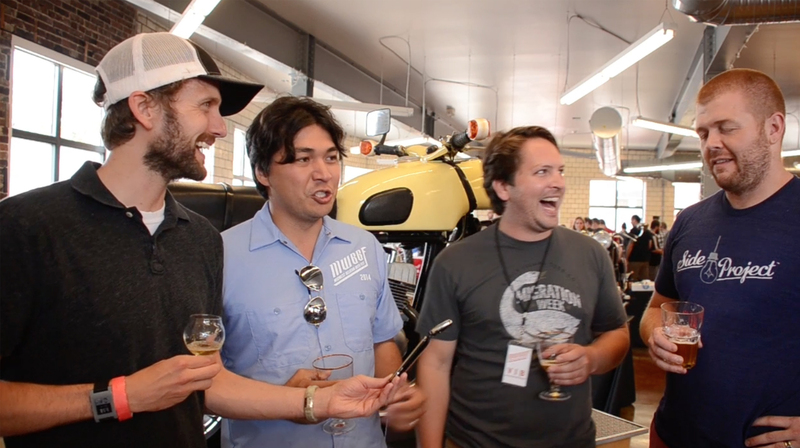 This year the festival kicked off St. Louis Craft Beer Week and took place at the Moto Museum. We had a blast! 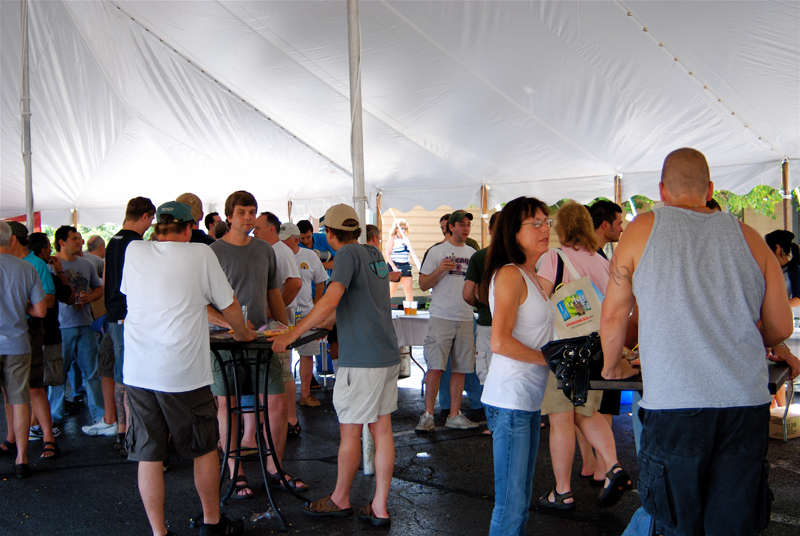 The fest featured over forty breweries from across the Midwest and a few beyond that as well. Over the afternoon we ran into a ton of great brewers we know from Chicago and even had a chance to grab a few of them on camera to chat about the event. Be sure to keep an eye out for this event next year because it just continues to get better and its definitely worth checking out. Having issues listening to the video? Try the Quicktime (489.2 MB) or subscribe to the podcast on iTunes or Stitcher. In episode 105 Ken Hunnemeder and Brad Chmielewski are back in the suburbs of Chicago. 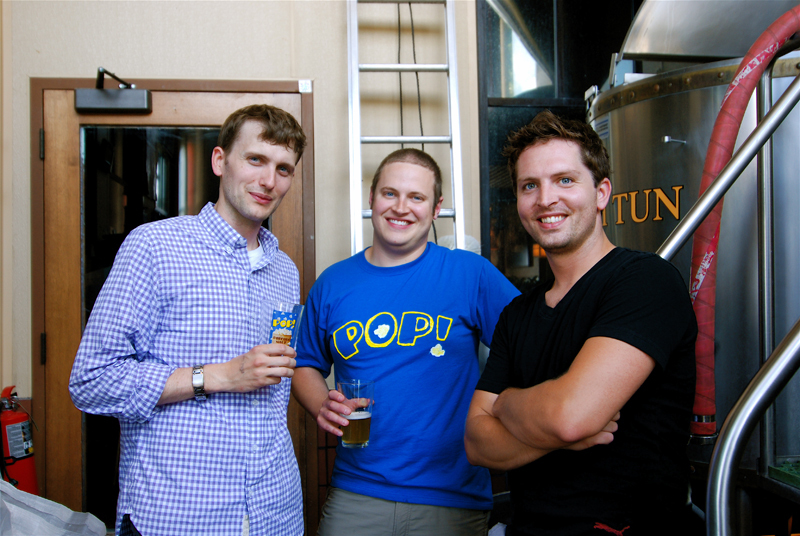 This time they are at Rock Bottom Warrenville for Pop! Fest. Pop! 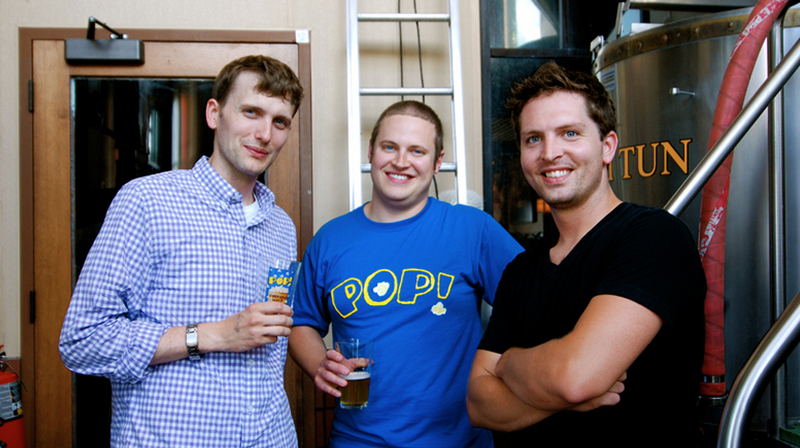 Fest was the brain child of brewer Davin Bartosch who decided to unleash the world’s first popcorn malt liquor. 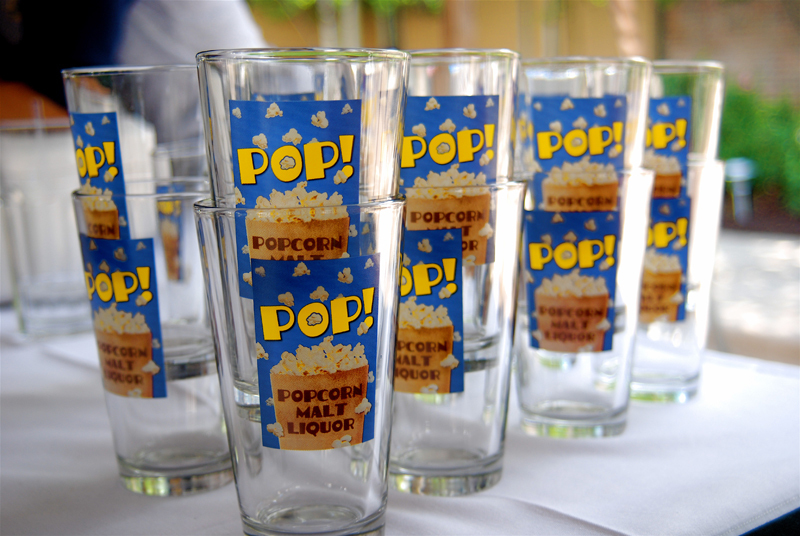 Rather than only having this one beer on draft he decided to have an event and invite other local brewers to bring a beer to be paired with popcorn. 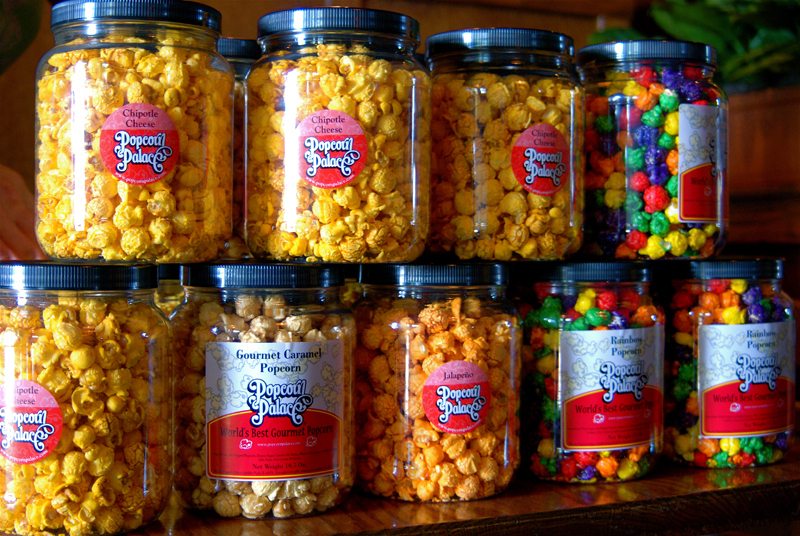 Many local breweries brought different styles of beer that were paired with one of the many flavors that Popcorn Palace’s gourmet popcorn offers. If you live in the area be sure to make it out to Rock Bottom Warrenville to try this uniquely brewed beer. Thank you for watching the Hop Cast! Having issues watching this video? Try the Quicktime (245.4 MB).